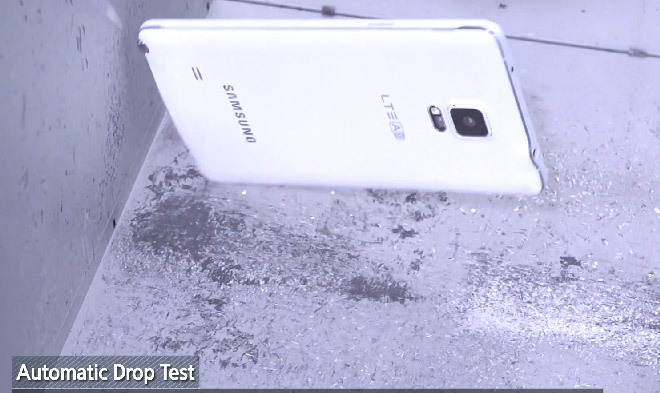 Samsung has released a second video of the Galaxy Note 4 testing facilities and it shows the phone in a series of comprehensive drop tests. 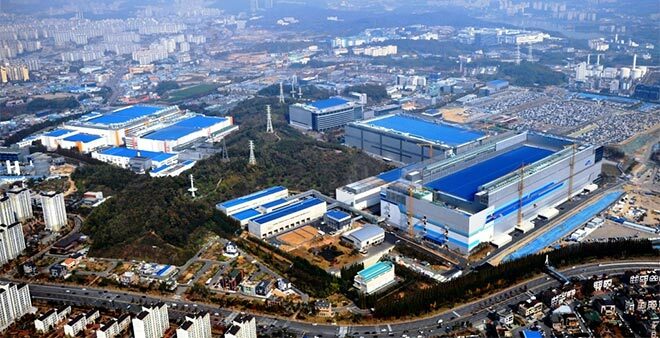 While in the previous video, Samsung focused on bending the Note 4, here the company goes medieval on it with hundreds of drop and tumble tests. 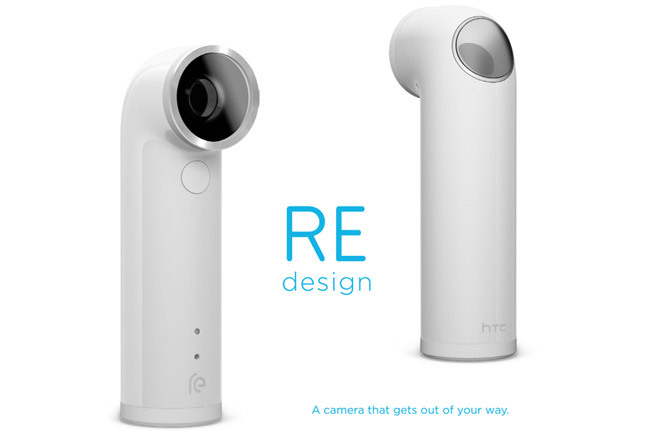 At today’s announcement event, HTC is expected to unveil an action camera in addition to a new smartphone. The latest teaser of the upcoming camera (to be called Re judging by the name of the channel) is now out and it’s called “Catching air”. 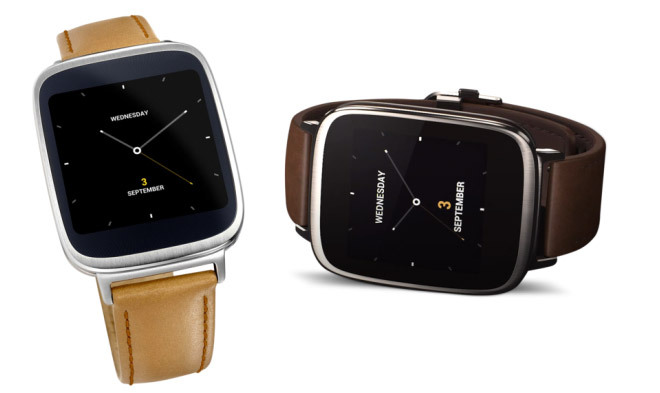 Asus announced the ZenWatch in September and promised it will hit store shelves in Taiwan in November. Sadly, however, according to information obtained by VR-Zone sources, Asus will offer the smartwatch in extremely limited quantities at launch. 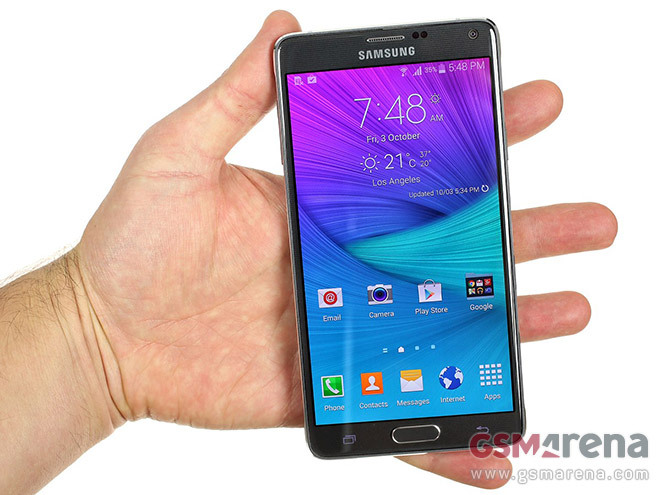 The Samsung Galaxy Note 4 is currently available for purchase in some parts of Asia, but a more broader launch is yet to happen. 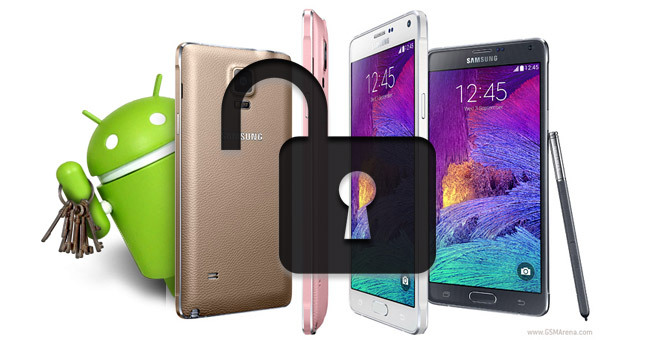 Nevertheless, long-time Android developer Chainfire has released a way to root the phablet. 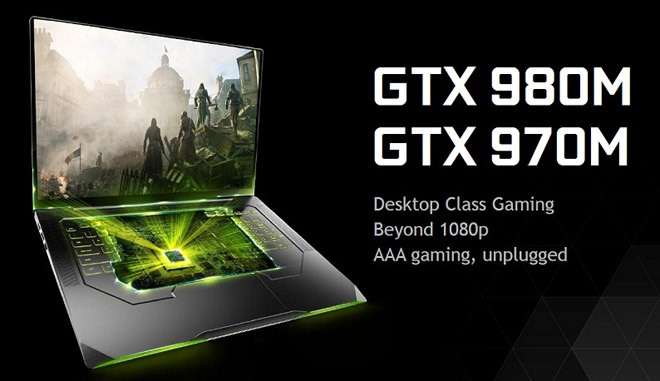 HP has officially announced that it is splitting into two companies. 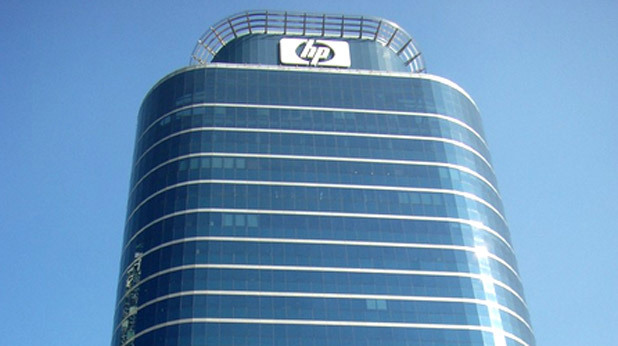 Hewlett-Packard is going to spin off its PC and printer division leaving its Enterprise and services unit as separate business. 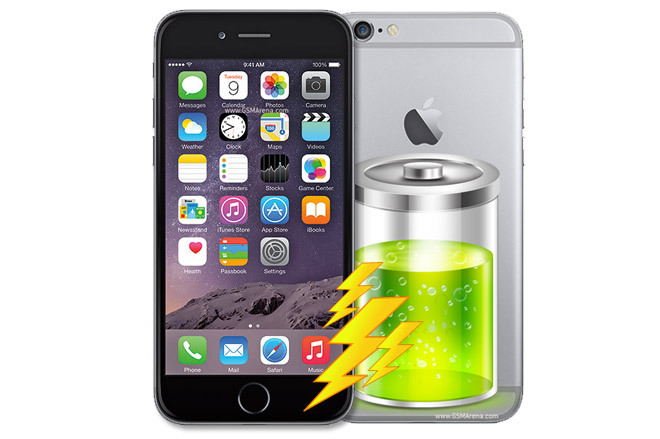 Our exhaustive iPhone 6 review is enjoying a lot of attention and now it’s time to take a bit more attention on the phone’s battery performance. 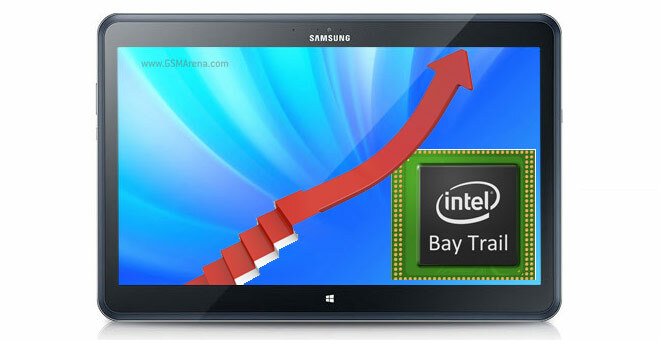 The iPhones have always boasted good battery life and users expect the iPhone 6 to be no exception. Last week we heard Facebook will get the approval of the European Commission for the Whatsapp deal and today this has been officially confirmed. The Commission gave the green light for the $19 billion dollar acquisition of the Whatsapp messaging service after US regulators gave it a thumbs up, too. 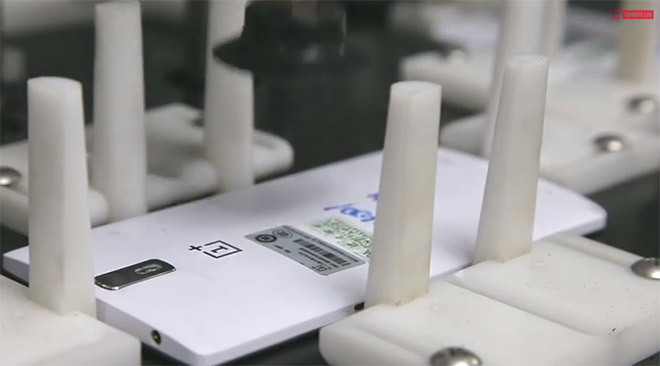 OnePlus has decided to join in on the durability test bandwagon and showcase its stress labs with the OnePlus One being tortured. 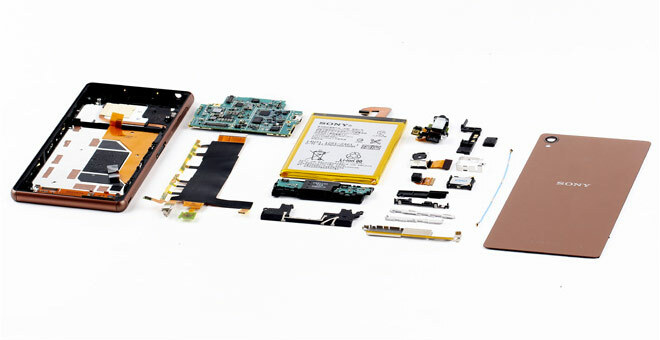 The Sony Xperia Z3 has been torn apart by MyFixGuide and we get to see what the company’s latest Android flagship is made of. The guide also goes through each step of the disassembly, which is useful if you ever need to take a peek inside.